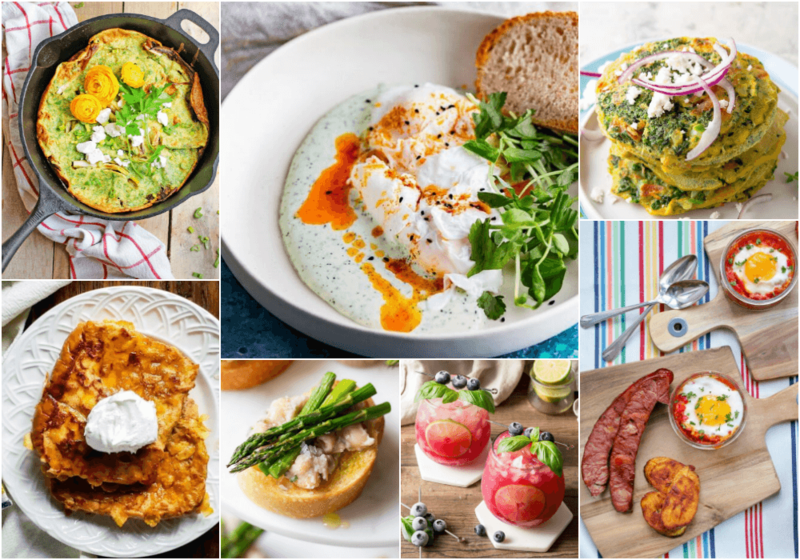 This roundup contains 30 stunning breakfast ideas to help you create the ultimate weekend brunch for family or friends. Begin with a classy cocktail and wow them with a fancy frittata. Make ahead recipes are a life saver for any hostess, and you’ll find a few listed below. Whatever brunch theme you choose, these bloggers have your back. Now, get crackin’! The best brunches always begin with boozy cocktails. Add some fruit or fruit juice and you’re practically drinking your way to your 5 a day! 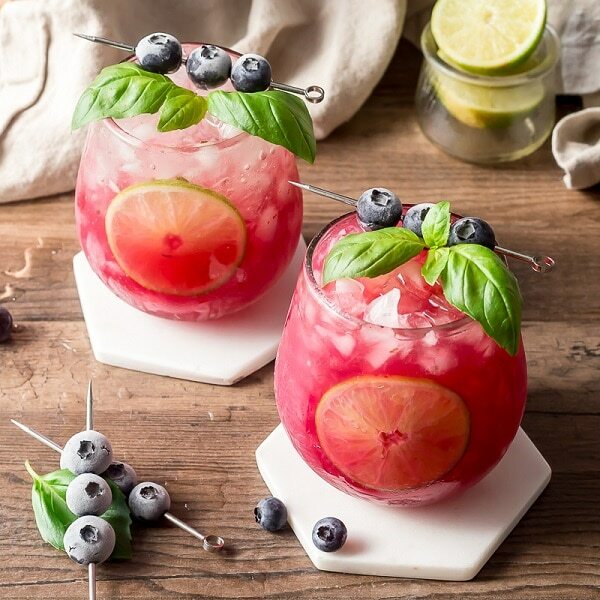 Berry Rosé Sangria is sure to become your favourite Summer Patio sipper. Sweet, but not too sweet and full of ripe summer berries and a hint of Chambord liqueur. 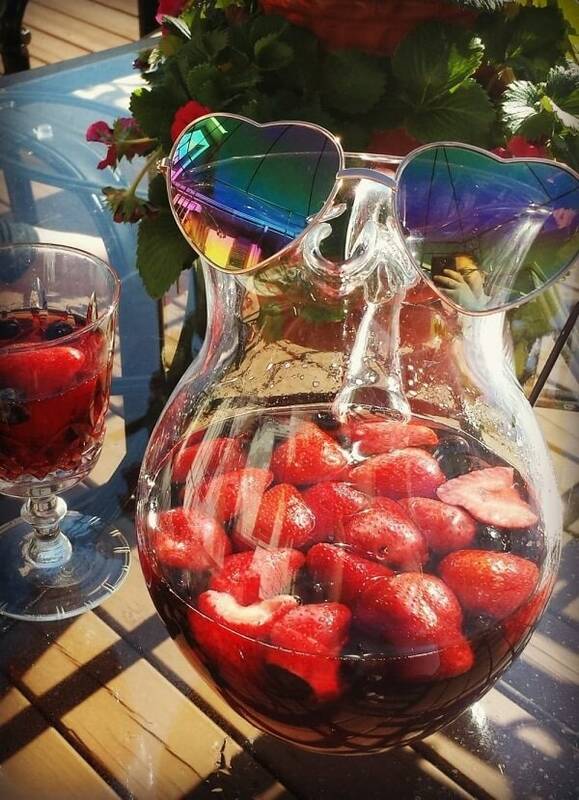 Add in your favourite chilled Rosé and soak up that summer sun! 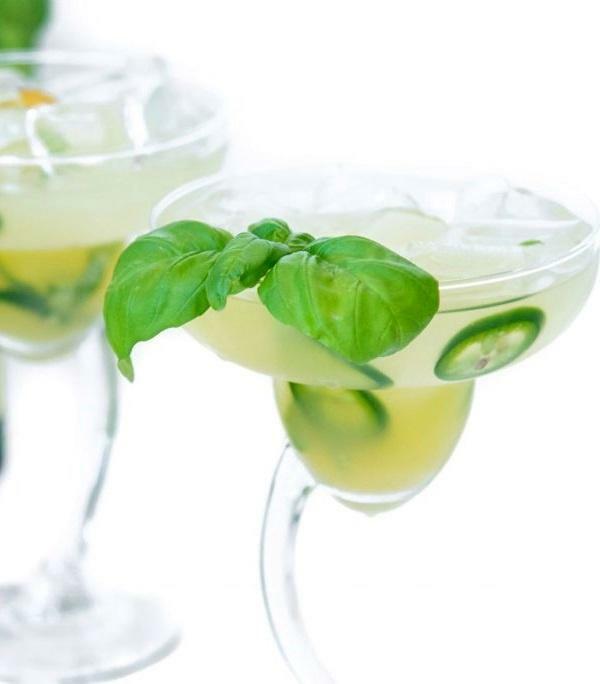 A fresh, vibrant take on the margarita. A sweet, but not too sweet drink that is the ideal balance of pineapple, cranberry cocktail, and coconut rum. 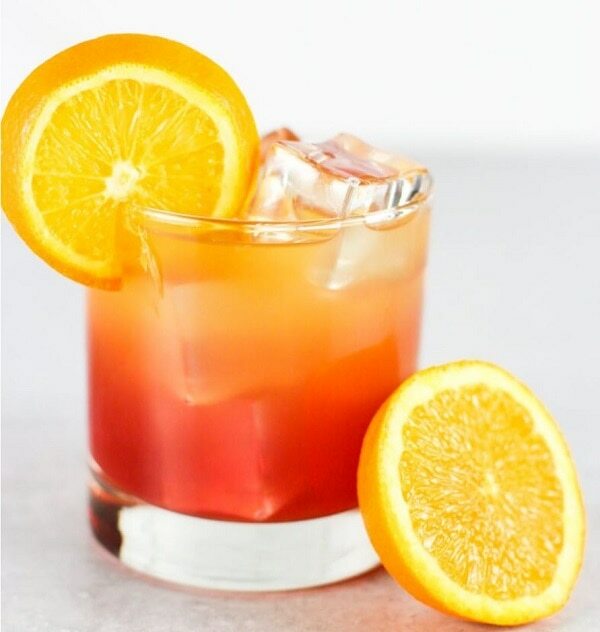 Ginger Giggle Juice Cocktail (with ginger water kefir) can be made with or without alcohol! And it is packed full of goodness! 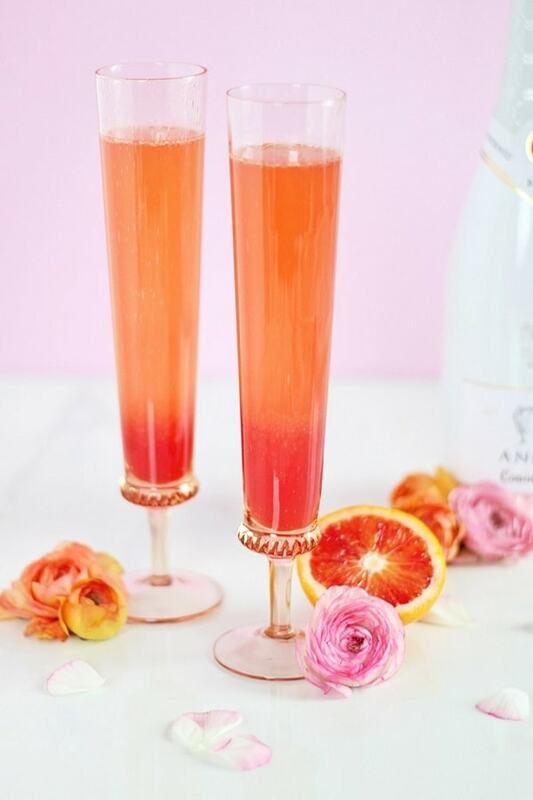 These elegant cocktails combine vibrant, freshly squeezed blood orange juice and Spanish Cava with a hit of creamy vanilla liqueur for an elevated, seasonal twist on the classic mimosa! 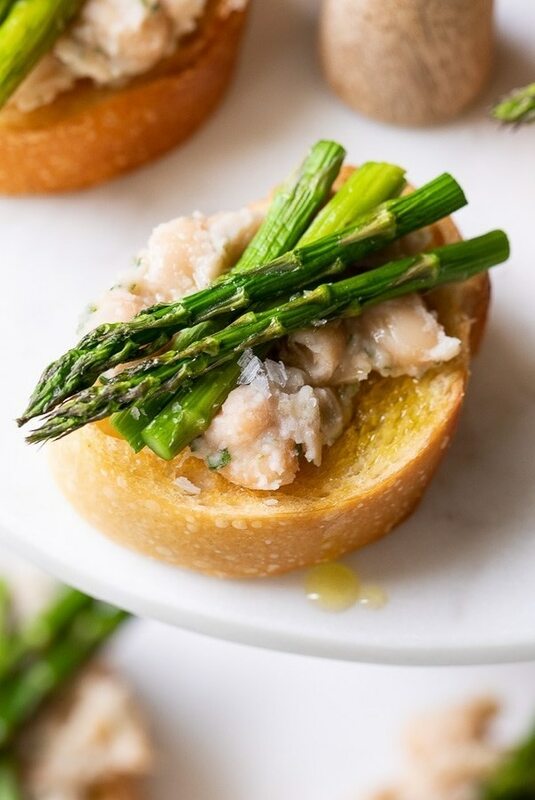 Whet your guests appetites by serving these appealing and mouth watering small bites. It’s a great way to give them a sneak peek of the great brunch to come. 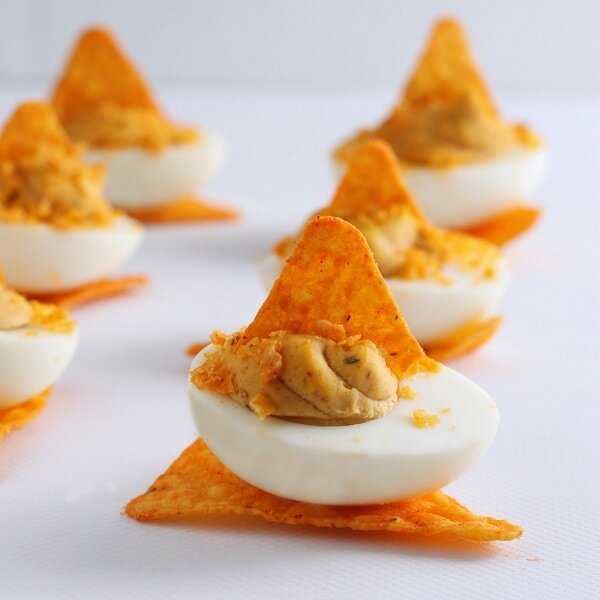 These Zesty Nacho Deviled Eggs have all the flavour of classic deviled eggs plus a kick of taco spice and the crunch of Dorito crumbs. Perfect for brunches, game day, potluck, or any family gathering. A salmon fillet is marinated in beet and celery juices, gin, and savory herb bitters, then cured with salt, sugar, and fresh herbs. Swedish Räksmörgås is a light and refreshing open faced sandwich made with fresh toppings beautifully arranged and simply flavoured. Great for a quick lunch or elegant brunch. 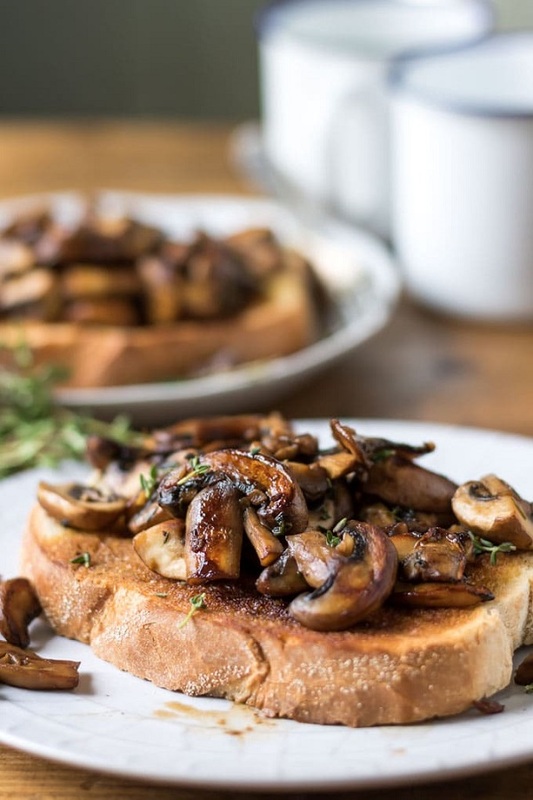 Mushrooms on toast is a quick, easy and flavourful vegetarian or vegan brunch or breakfast recipe. The sauteed mushrooms are juicy and succulent, with extra flavor from the garlic and thyme. 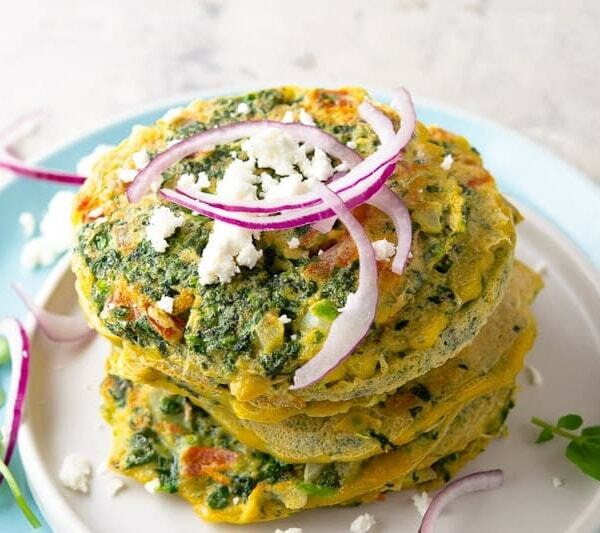 Frittatas are light and fluffy egg pillows filled with veggies and cheese. 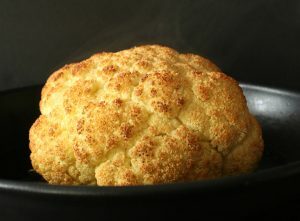 They are easy to make and can be made using whatever little tidbits you find in your fridge that you need to use up. 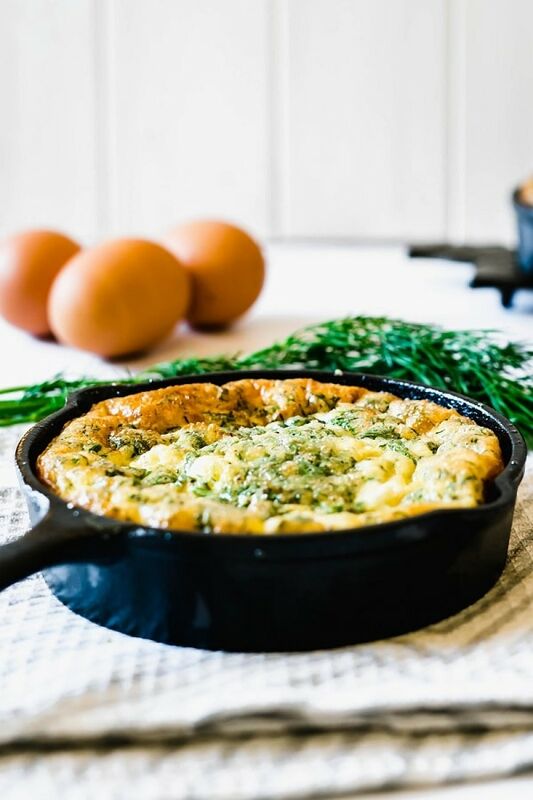 A light and fluffy frittata with a creamy texture filled with feta, dill, and spinach. 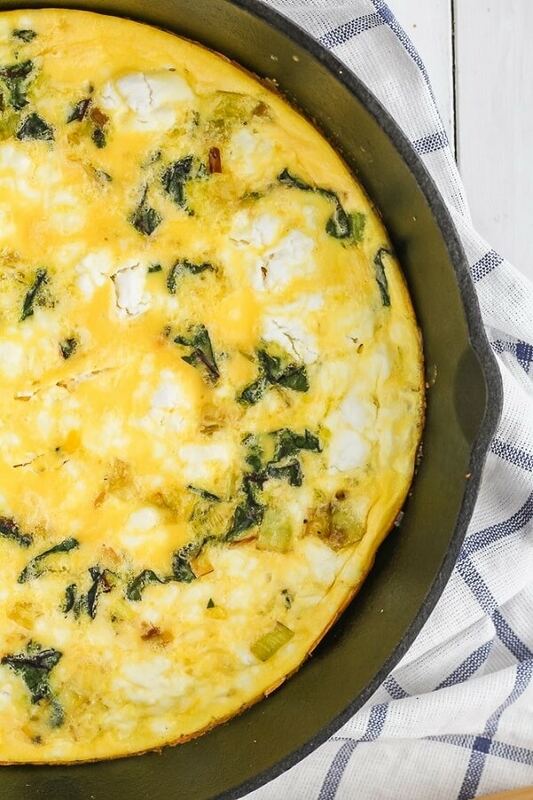 Whether for breakfast, lunch or dinner, this Swiss Chard, Goat Cheese and Leek Frittata is sure to become a go-to easy meal. 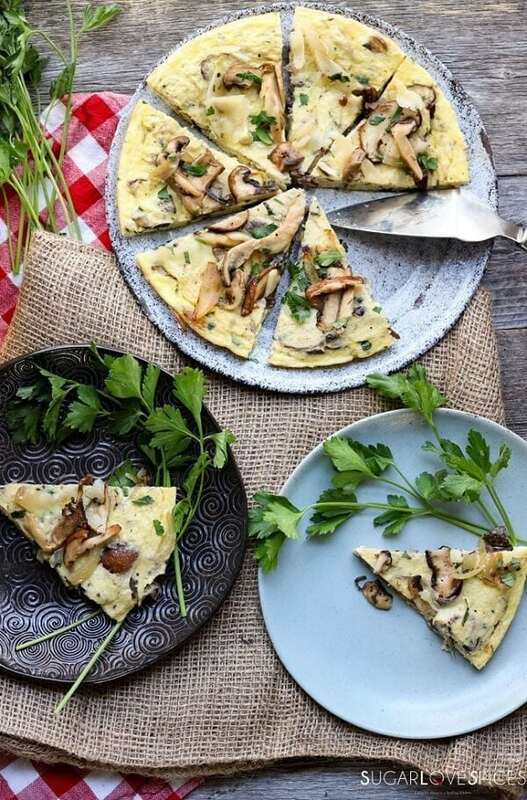 Mushroom Frittata with Truffle Cheese, is a classic Italian go-to dish with a Canadian mushroom twist. Beautifully sauteed mushroom medley combined with amazing organic and free-range chicken eggs and that truffle cheese to produce a wonderful dish that is packed with flavor! 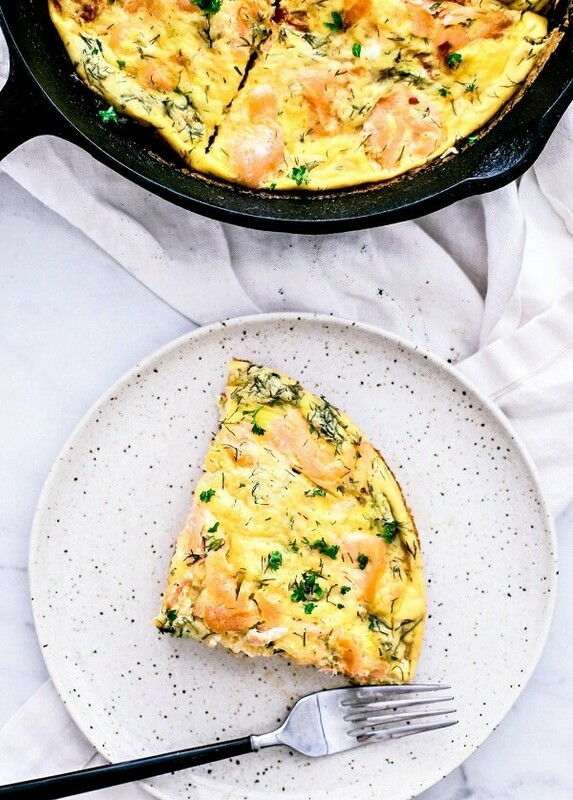 A a fluffy smoked salmon frittata brimming with burst tomatoes, briny capers, zippy red onions, and refreshing dill. Inspired by the crave-worthy lox bagel. 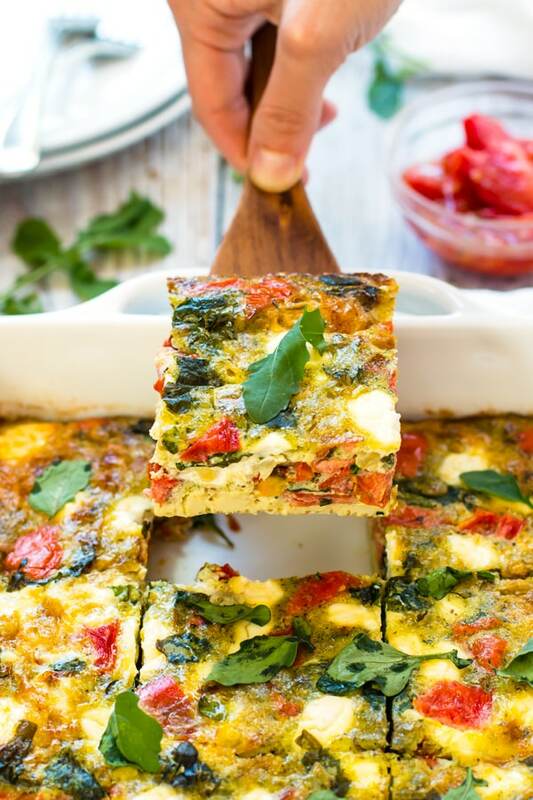 Baked Frittata with Pesto, Tomatoes & Goat Cheese is an easy breakfast bake that is low-carb, vegetarian and gluten-free! There’s nothing like the aroma of freshly baked goodies in the air first thing in the morning. 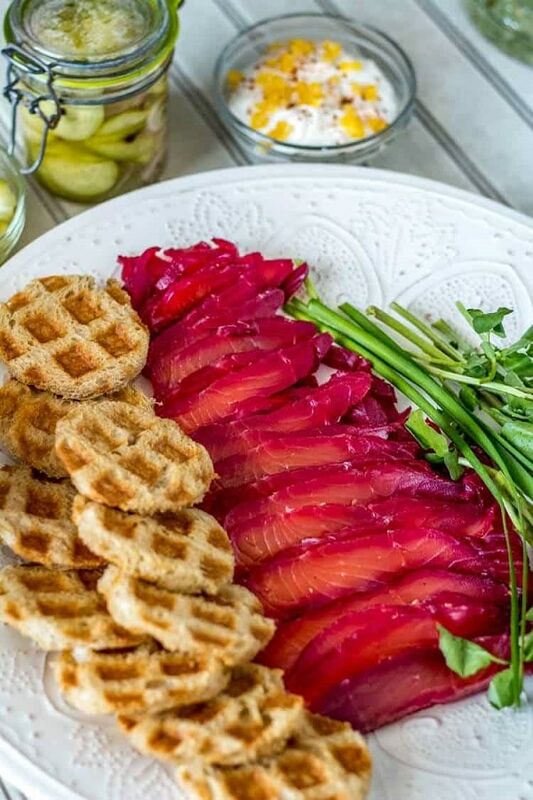 Here are five gorgeous and tasty ways to impress your beautiful brunch guests. 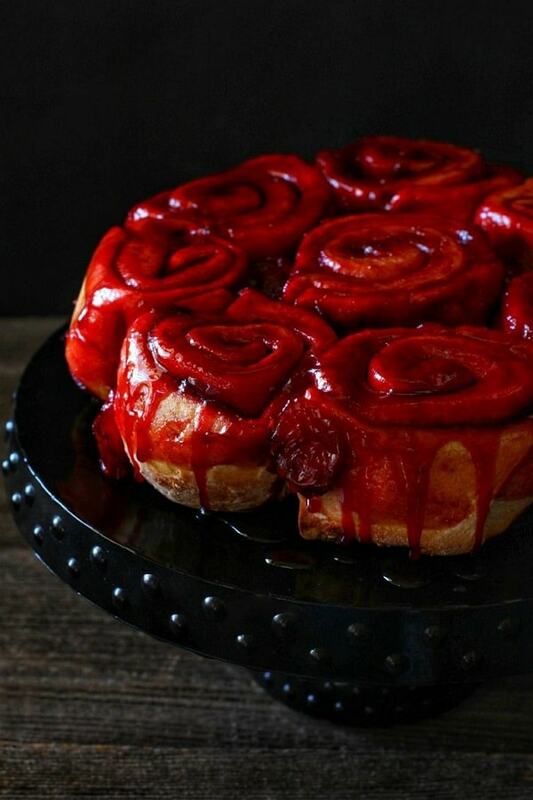 Sticky, sweet, sour…these Sourdough Plum Cinnamon Rolls are everything you wished them to be and more. 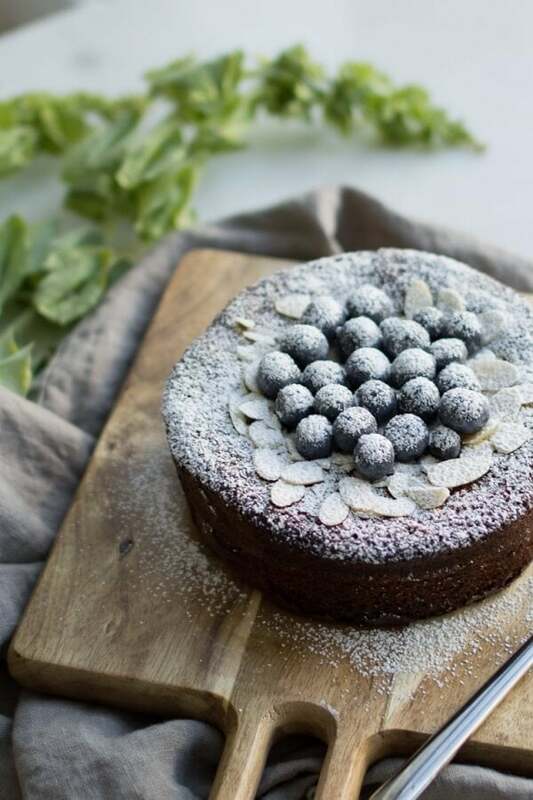 A simple, naturally sweet, dairy-free, and gluten-free Flourless Almond Cake made with olive oil, lemon and ginger, then topped with blueberries and sliced almonds. 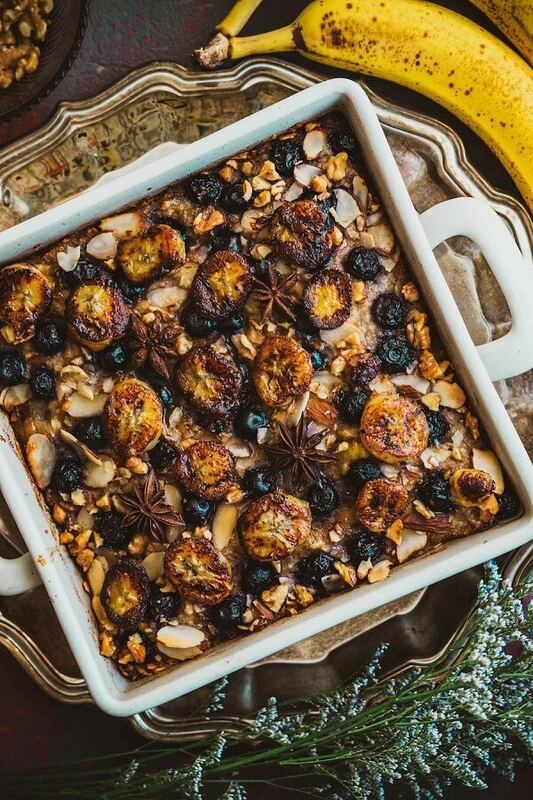 What better way to start then with this Berry Baked Oatmeal with Caramelized Bananas, Roasted Almonds & Walnuts? 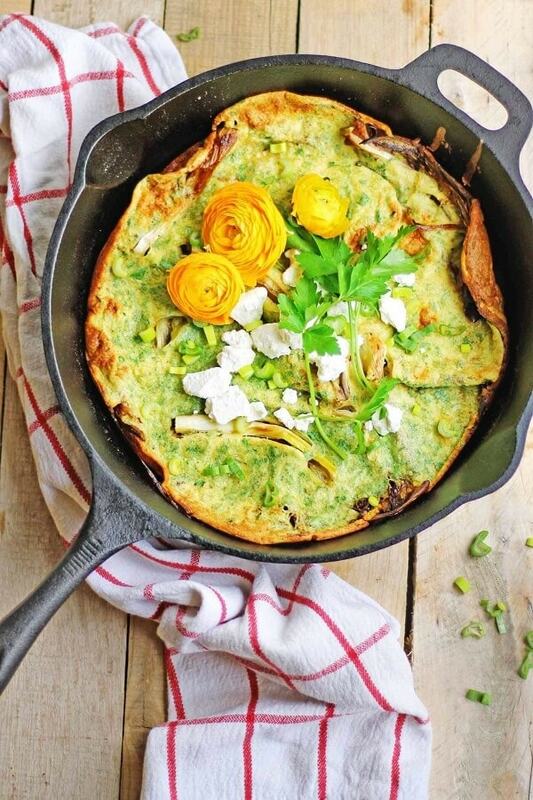 This savoury Dutch baby is perfect for that Spring vegetarian breakfast or brunch. 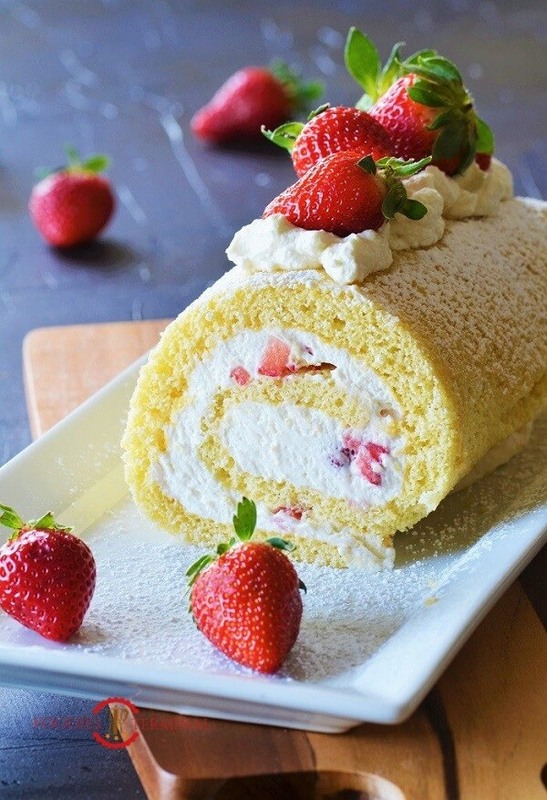 A thin Italian sponge rolled up to heavenly deliciousness with a thick fluffy layer of vanilla whipped cream & bite size strawberries. Eggs are delicious and a great source of protein. These 5 egg breakfast ideas show that eggs can be so much more than scrambled or sunny side up. Sprinkled with dry. crumbly white cheese from Zacapa, Guatemala and served with black beans, fresh salsa and handmade tortillas, these watercress fritters also serve as a full meal. Served by itself or elevated, asparagus is a favourite seasonal springtime treat. 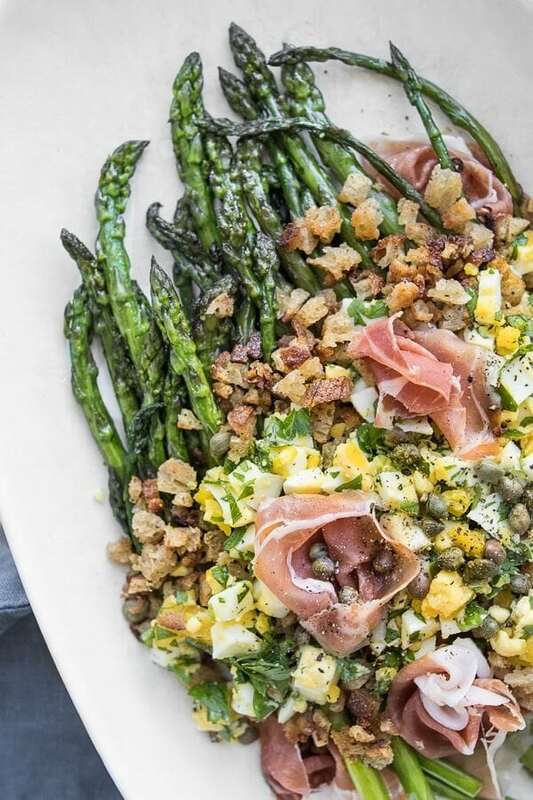 This Polonaise Asparagus Salad with Prosciutto is a versatile dish ranging from breakfast through to dinner. Playing on the traditional prosciutto wrapped asparagus topped with a poached egg, this dish is a delicious spin with French inspiration. 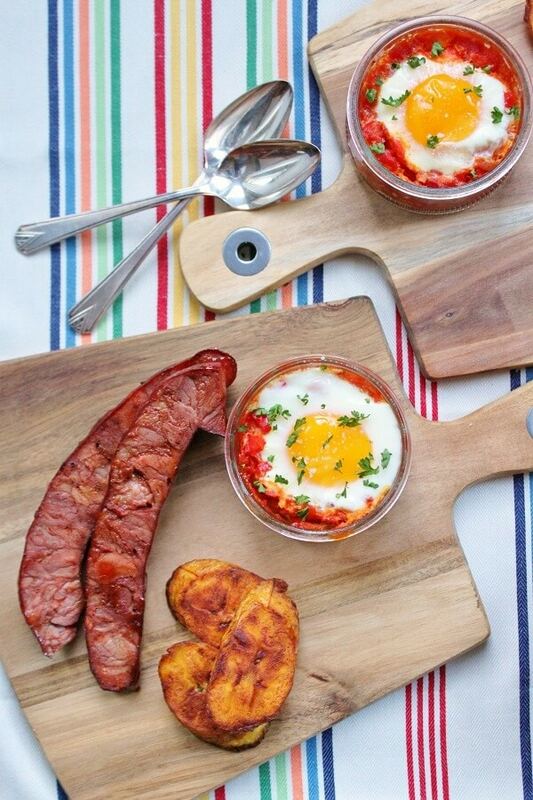 A lively Cuban style breakfast featuring eggs baked in tomatoes and pimentos, grilled chorizo, and fried plantains. 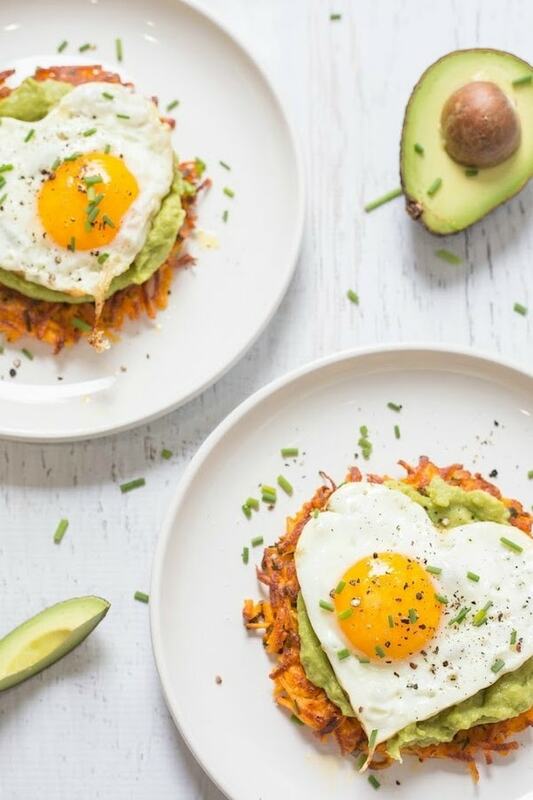 Savory Sweet Potato Fritters with Avocado and Fried Eggs. Crispy little sweet potato fritters topped with a little avocado mash and fried heart shaped eggs. Turkish eggs make the most incredible weekend breakfast! 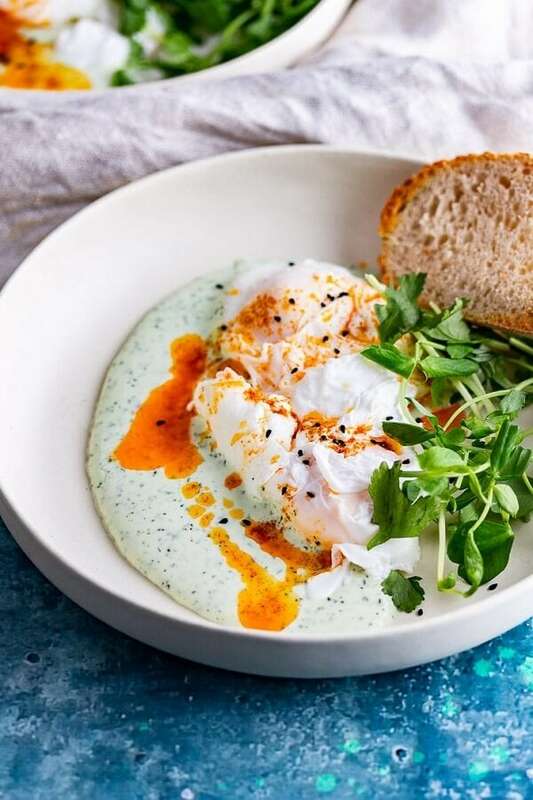 Whipped goat’s cheese yoghurt is topped with poached eggs and drizzled with chilli butter for a healthy brunch dish. There’s nothing like the sweet hit of carbs right away in the morning (after your coffee of course!). From sweet to savoury, these carb rich breakfast ideas are sure to get your motor running! 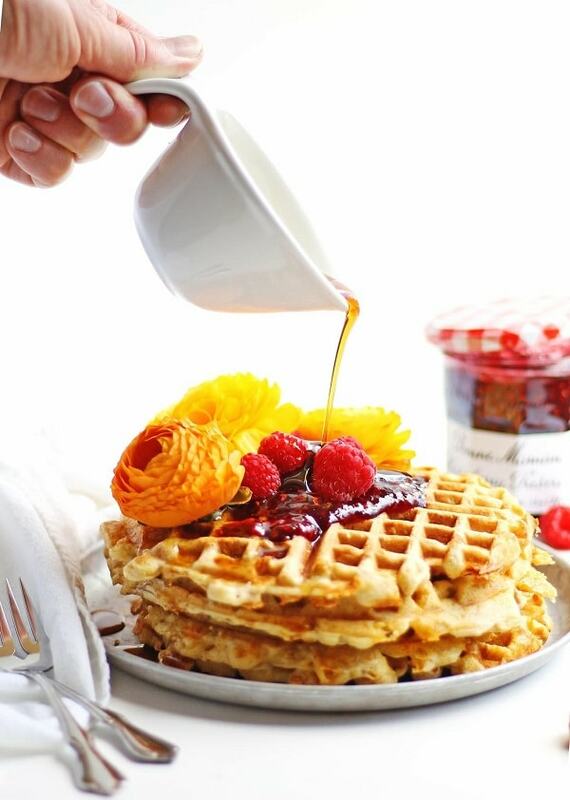 These cheesy chile cornbread waffles with raspberry preserves are the perfect sweet and savoury breakfast!! 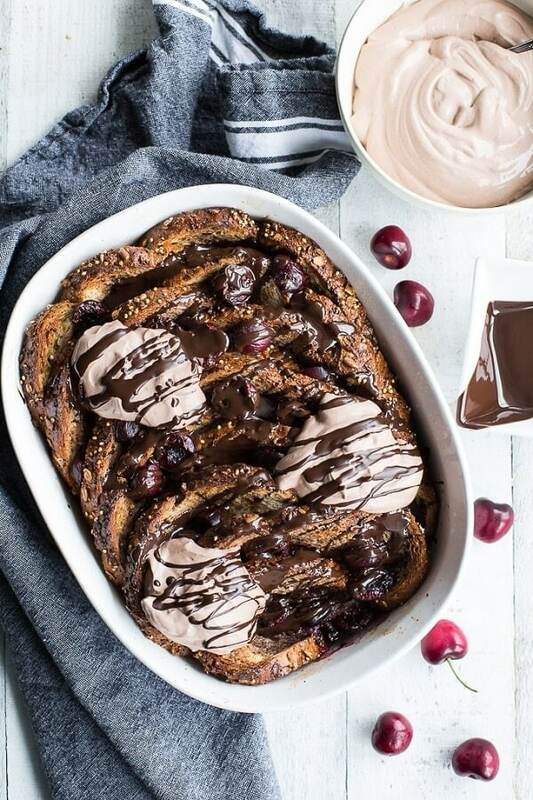 This Dark Chocolate Cherry French Toast Bake is the perfect way to celebrate the season! We’re talking thin slices of bread, dipped in a cocoa-y egg mixture, baked with fresh cherries, and topped with melted dark chocolate! 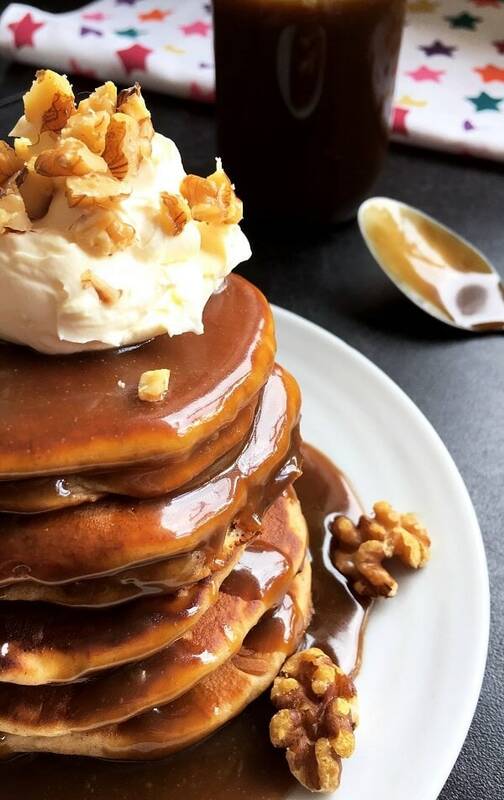 All the flavours of the classic and much loved sticky toffee pudding in one mouthwatering stack. 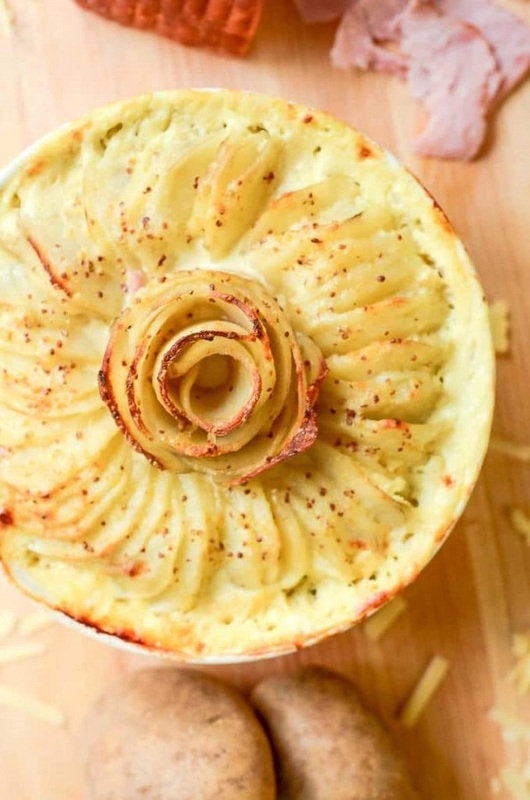 Spruce up your breakfast potato game with this delicious Ham and Swiss Au Gratin. Prepare it the night before and just stick it in the oven in the morning! 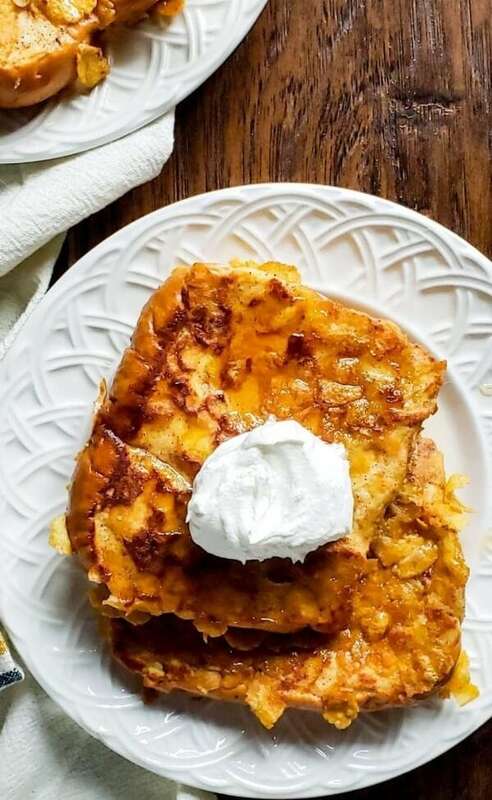 This classic crispy french toast recipe is very simple, requires no special kitchen tools, and it is loved by both kids and adults. The prep is simple and it's ready in under thirty minutes making this a perfect fast and simple go-to breakfast recipe! So many delicious breakfast ideas to choose from! And all of them would be perfect for Easter or Mother’s Day brunch! Thanks for including my cherry french toast bake! Happy weekend! Thank you so much for adding your wonderful recipe to my search request Leanne. Looks so delish!